Adil Rashid has been named in England's 13-man squad for the first Test against India. 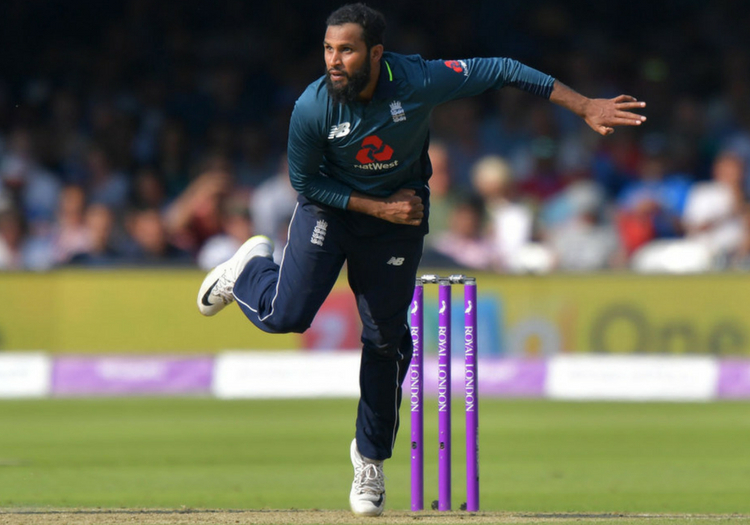 Rashid, who has not played in the format for his country for more than 18 months, has been picked despite opting for a white ball-only contract with his county Yorkshire in 2018. In a decision which is likely to divide opinion among cricket fans, selectors Ed Smith and James Taylor have given the 30-year-old another chance to prove his worth in the Test arena after impressing in limited-overs cricket against the Indians already this summer. Given the relentlessly hot and dry weather in the UK over recent weeks, pitches for the series have the potential to offer plenty to England's spinners. And Rashid is not the only beneficiary. 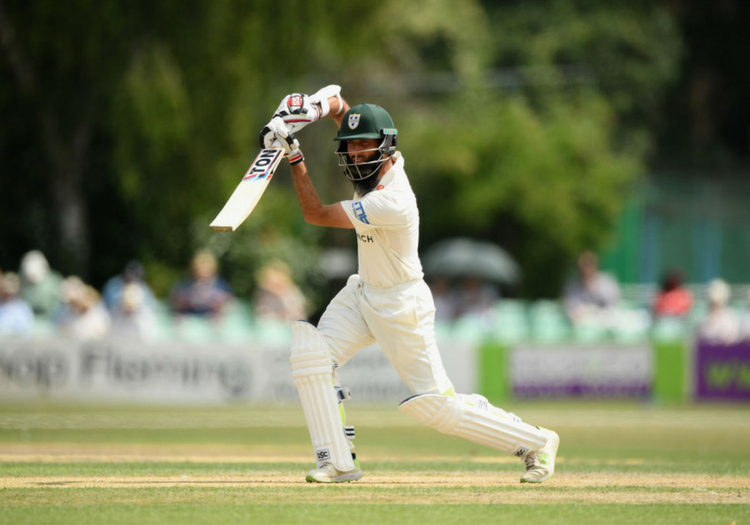 Moeen Ali, the Worcestershire allrounder, also regains his place. Moeen was dropped during the tour of New Zealand, with both Jack Leach and Dom Bess filling the spinner role since. While England bowling coach Chris Silverwood is known to be a big fan of Leach, who has had a difficult time with injuries in 2018, Moeen outbowled his rival during the County Championship clash between Worcestershire and Somerset at New Road this week. Both Leach and Bess will join up with the England squad during the preparations for the Test at Edgbaston. There is no space, however, for Warwickshire's Chris Woakes. Despite returning to action after injury, and impressing in an England Lions shirt against India A, Woakes has not been picked in the 13-man party. England say he needs more time to recover. Instead, there is a first international call-up for Jamie Porter, the Essex quick who claimed 75 County Championship wickets in 2017 and already has 240 first-class scalps during his brief career, encompassing just 61 matches. Jamie Overton, who impressed in the Worcestershire-Somerset encounter, was also under consideration.